As the cannabis marketplace evolves, so does the technology. Cultivators are scaling up their production and commercial-scale operations are focusing more on quality. 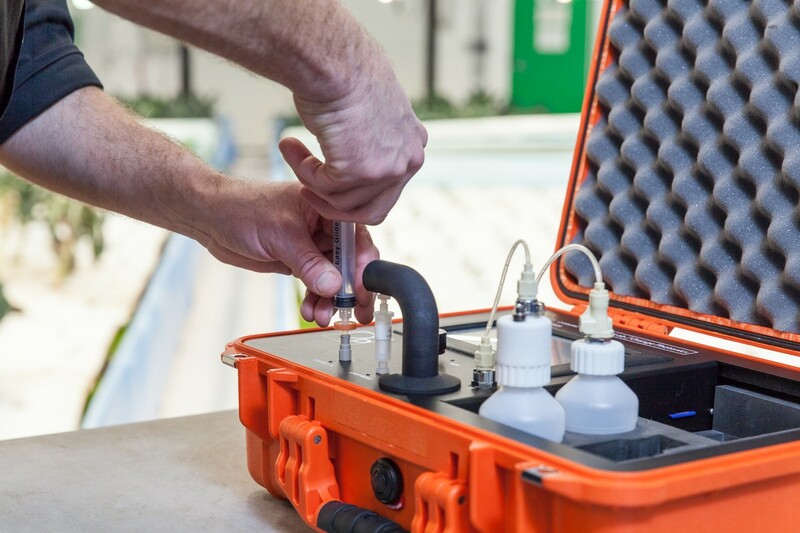 That greater attention to detail is leading growers, extractors and infused product manufacturers to use analytical chemistry as a quality control tool. 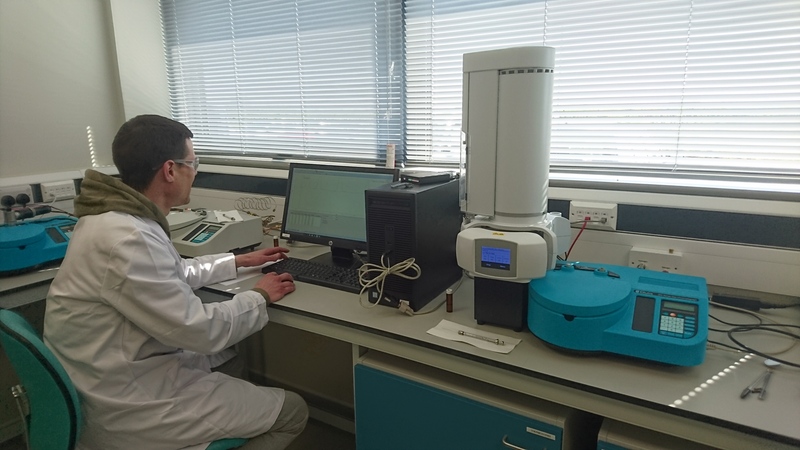 Previously, using analytical instrumentation, like mass spectrometry (MS) or gas chromatography (GC), required experience in the laboratory or with chromatography, a degree in chemistry or a deep understanding of analytical chemistry. This leaves the testing component to those that are competent enough and scientifically capable to use these complex instruments, like laboratory personnel, and that is still the case. As recent as less than two years ago, we began seeing instrument manufacturers making marketing claims that their instrument requires no experience in chromatography. Instrument manufacturers are now competing in a new market: the instrument designed for quality assurance in the field. These instruments are more compact, lighter and easier to use than their counterparts in the lab. While they are no replacement for an accredited laboratory, manufacturers promise these instruments can give growers an accurate estimate for cannabinoid percentages. Let’s take a look at a few of these instruments designed and marketed for quality assurance in the field, specifically for cannabis producers. Shamanics, a cannabis oil extraction company based in Amsterdam, uses Ellutia’s 200 series for quality assurance in their products. 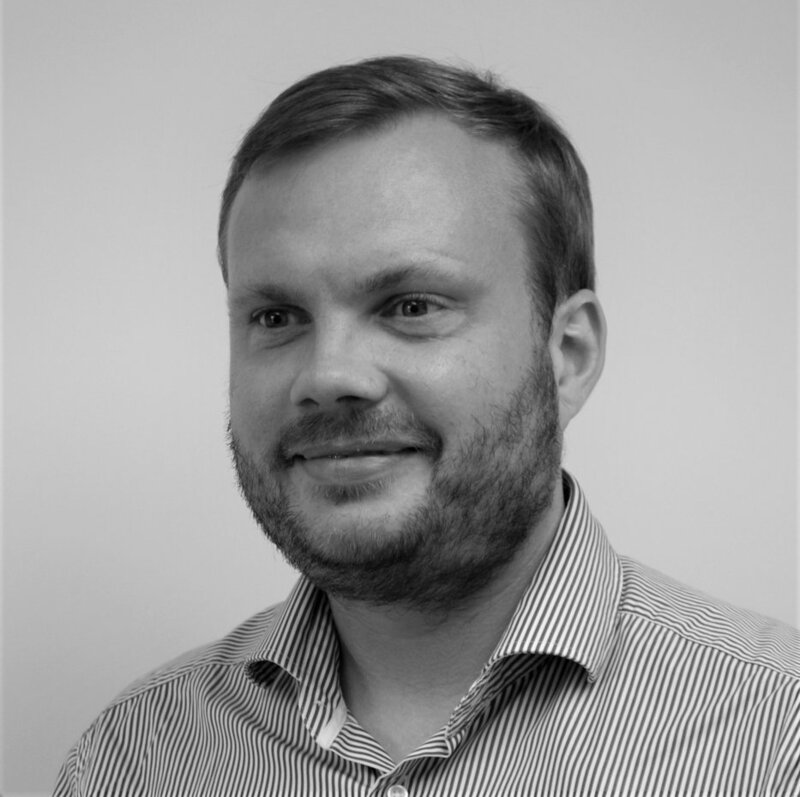 According to Bart Roelfsema, co-founder of Shamanics, they have experienced a range of improvements in monitoring quality since they started using the 200 series. “It is very liberating to actually see what you are doing,” says Roelfsema. “If you are a grower, a manufacturer or a seller, it is always reassuring to see what you have and prove or improve on your quality.” Although testing isn’t commonplace in the Netherlands quite yet, the consumer demand is rising for tested products. “We also conduct terpene analysis and cannabinoid acid analysis,” says Roelfsema. 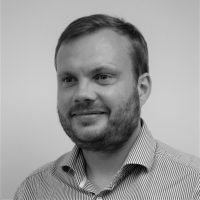 “This is a very important aspect of the GC as now it is possible to methylate the sample and test for acids; and the 200 Series is very accurate, which is a huge benefit.” Roelfsema says being able to judge quality product and then relay that information to retail is helping them grow their business and stay ahead of the curve. 908 Devices, headquartered in Boston, is making a big splash in this new market with their modular G908 GC-HPMS. The company says they are “democratizing chemical analysis by way of mass spectrometry,” with their G908 device. That is a bold claim, but rather appropriate, given that MS used to be reserved strictly for the lab environment. According to Graham Shelver, Ph.D., commercial leader for Applied Markets at 908 Devices Inc., their company is making GC-HPMS readily available to users wanting to test cannabis products, who do not need to be trained analytical chemists. Shelver says they have made the hardware modular, letting the user service the device themselves. This, accompanied by simplified software, means you don’t need a Ph.D. to use it. “The “analyzer in a box” design philosophy behind the G908 GC-HPMS and the accompanying JetStream software has been to make using the entire system as straightforward as possible so that routine tasks such as mass axis calibration are reduced to simple single actions and sample injection to results reporting becomes a single button software operation,” says Shelver. He also says while it is designed for use in the field, laboratories also use it to meet higher-than-usual demand. Both RM3 Labs in Colorado, and ProVerde in Massachusetts, use G908. 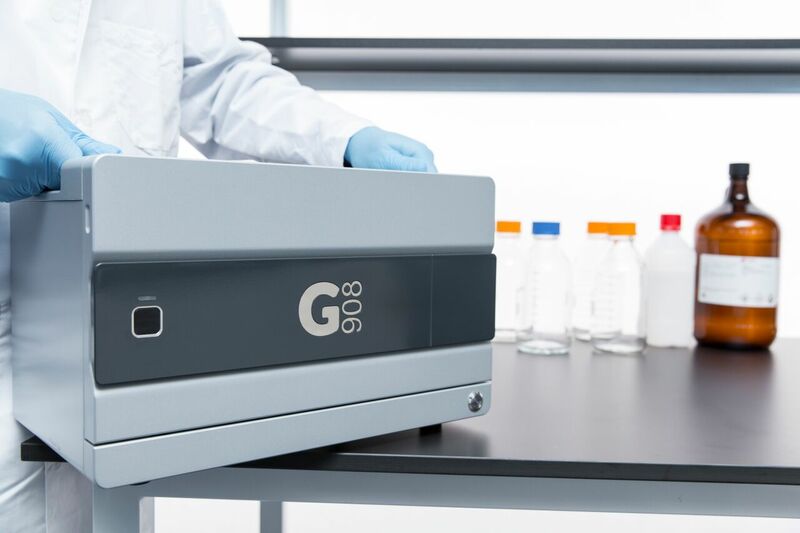 “RM3’s main goal with the G908 is increased throughput and ProVerde has found it useful in adding an orthogonal and very rapid technique (GC-HPMS) to their suite of cannabis testing instruments,” says Shelver. Dylan Wilks, a third generation spectroscopist, launched Orange Photonics with his team to produce analytical tools that are easy to use and can make data accessible where it has been historically absent, such as onsite testing within the cannabis space. 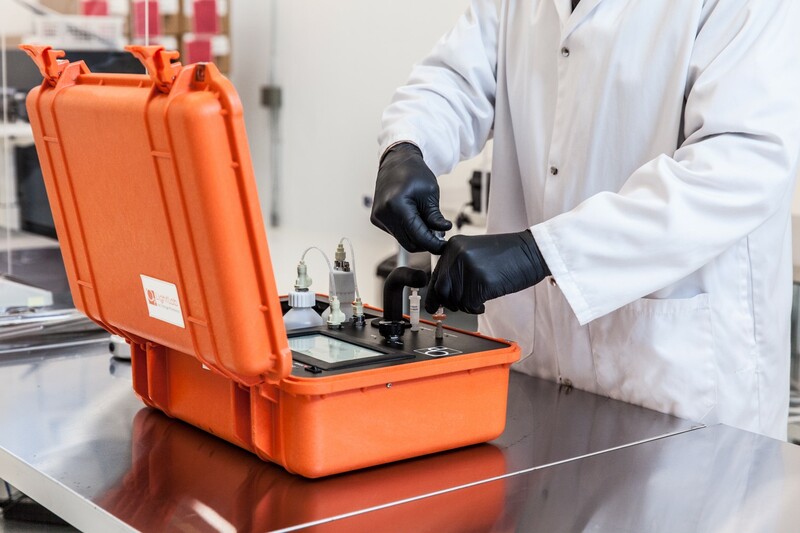 According to Stephanie McArdle, president of Orange Photonics, the LightLab Cannabis Analyzer is based on the same principles as HPLC technology, combining liquid chromatography with spectroscopy. Unlike an HPLC however, LightLab is rugged, portable and they claim you do not need to be a chemist to use it. “LightLab was developed to deliver accurate repeatable results for six primary cannabinoids, D9THC, THC-A, CBD, CBD-A, CBG-A and CBN,” says McArdle. “The sample prep is straightforward: Prepare a homogenous, representative sample, place a measured portion in the provided vial, introduce extraction solvent, input the sample into LightLab and eight minutes later you will have your potency information.” She says their goal is to ensure producers can get lab-grade results. Orange Photonics’ instrument also connects to devices via Wi-Fi and Bluetooth. McArdle says cannabis companies throughout the supply chain use it. “We aren’t trying to replace lab testing, but anyone making a cannabis product is shooting in the dark if they don’t have access to real time data about potency,” says McArdle.